Quirky NY Chick: Kool Stuff Katie - "It's All Your Fault"
Check out the video for "It's All Your Fault" from Kool Stuff Katie. The track is from their album It's Fine. Check it out below. 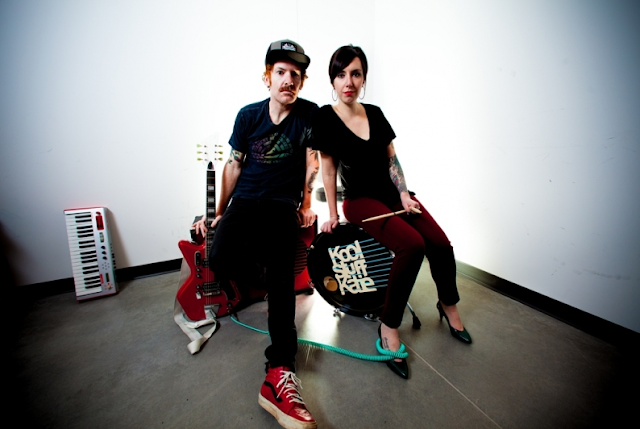 Kool Stuff Katie released their new album, It's Fine, in March 2016. You can pick it up HERE.